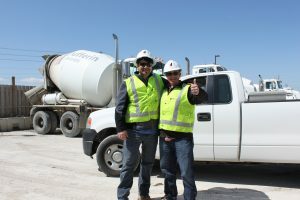 Dufferin Concrete provides a competitive compensation and benefits package, with a wide range of added benefits making this a highly attractive place to work for our employees and those starting their careers. 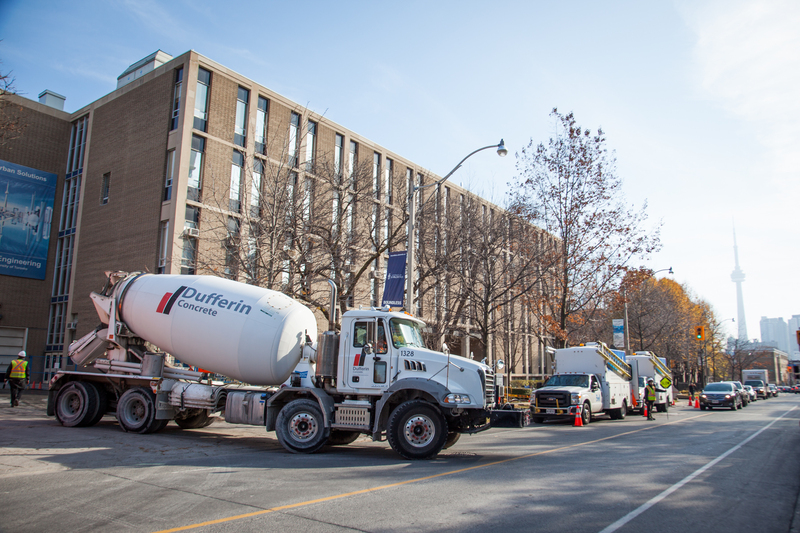 Working alongside Buttcon, Dufferin Concrete completed a job for the Toronto Transit Commission (TTC) on the Patten Building, providing not only innovative products, but ensuring quality service and technical support. Founded in 1912, Dufferin Concrete has expanded to locations all over Ontario. Select a location or use the search below to find an Office or Plant nearest to you. Find useful tools such as our volume calculator and document library, which contains our credit application, price lists and information about our business. 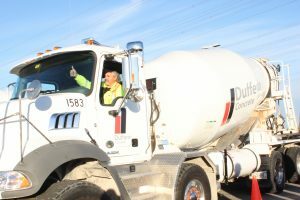 For decades Dufferin Concrete has been a trusted supplier, providing the materials, expert advice and value-added services to build roads, highways, schools, homes and buildings in Southern Ontario. Our network of 28 plants and over 400 ready-mix trucks provide a variety of standard and custom concrete mixes to meet technical specifications for commercial, industrial, institutional, and residential construction customers. 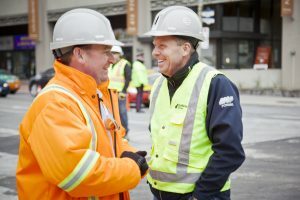 We are a division of CRH Canada Group Inc., and part of CRH plc’s Americas Materials, North America’s leading vertically integrated supplier of aggregates, asphalt, cement, ready mixed concrete and paving and construction services. Dufferin Concrete is a proud member of Concrete Ontario giving our customers assurance that we not only comply with by-laws, policies and directives of Concrete Ontario, but are committed to producing and providing high quality concrete to our customers.